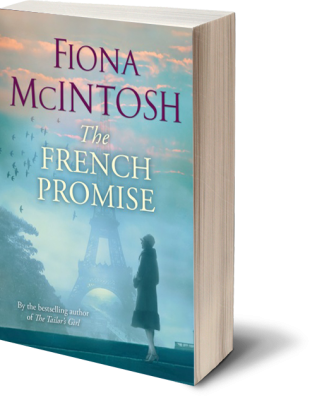 Luc and Lisette Ravens – a former French resistance fighter and a one-time British spy – have somehow survived the war, but recovering from the horrors of those years is a challenge they’re yet to overcome. Casting their fate to the winds, they sail to Tasmania, hoping to rebuild their lives and plant new lavender fields in a land that’s full of promise. In his darkest hour, Swiss law student Max Vogel learns a confronting truth. A long-held family secret links him to the Ravens on the other side of the world, and he finds himself holding the key to his own future and to Luc’s troubled past. 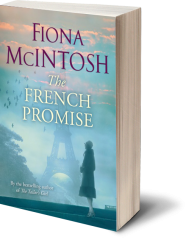 Together they return to Provence, so Luc can fulfil the promises by which he has been bound to his beloved Lisette, to his Jewish family, and to the one man responsible for ripping so much from his life. With the future generation of lavender keepers in his care, Luc must lay to rest the ghosts of years gone by so that they all might live and love again. 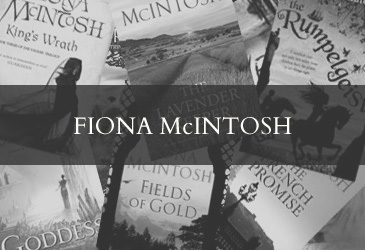 From the south coast of England to the rugged farmland of northern Tasmania and the lively streets of postwar Paris, this, is an extraordinary story of courage, determination and everlasting love from an internationally bestselling author.